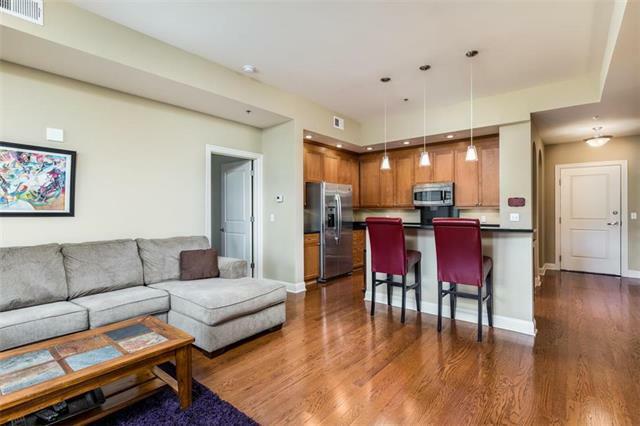 Amazing 2 bdrm / 2 1/2 bath condo w/ formal dining room which could be office or media room. 2 parking spaces included in secure garage. Wood floors in main level area. Laundry area. 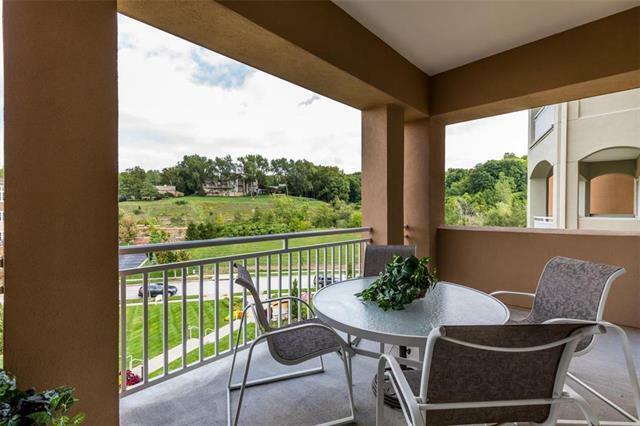 Nice balcony overlooking beautiful green space to the east. 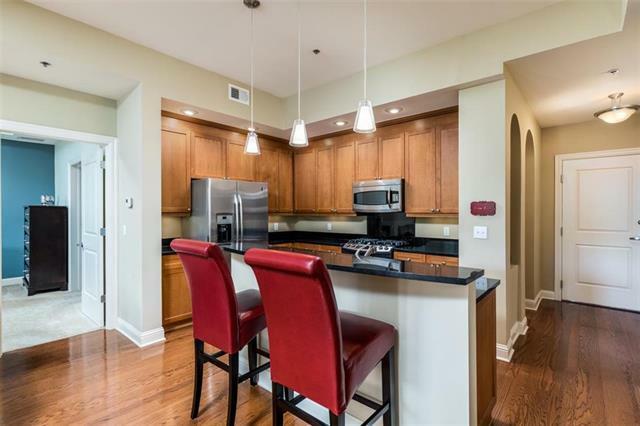 Granite countertops in kitchen and both baths. 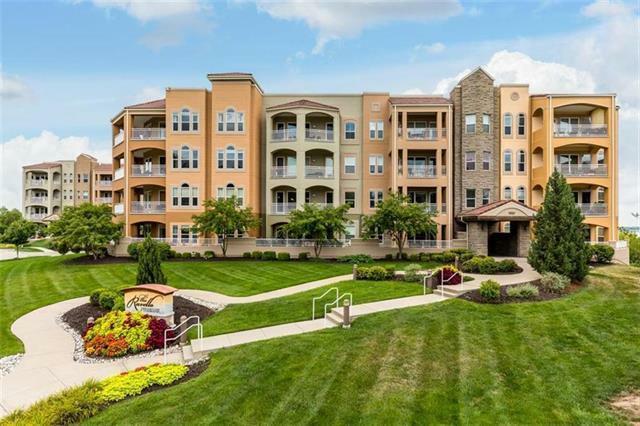 Must see this for great value and location.